Why not make this Valentine’s Day one to remember? With just ten days left until the big day, read on to make this 14th of February one that is a very special treat for you and your loved one but also makes a difference to those most in need. 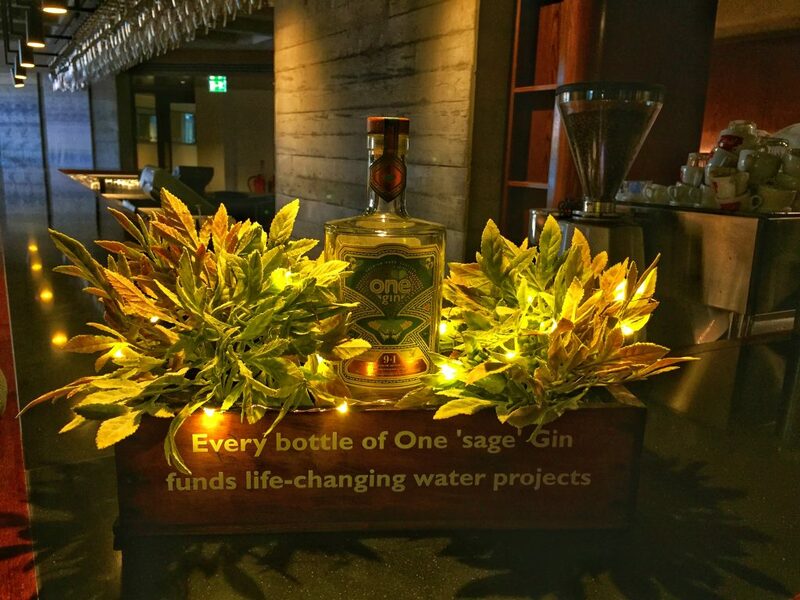 Every bottle of IWSC Gold award winning One ‘sage’ Gin funds life-changing water projects in the world’s poorest communities. Use discount code onelove15 to save 15% off your next order at thespiritofone.com. 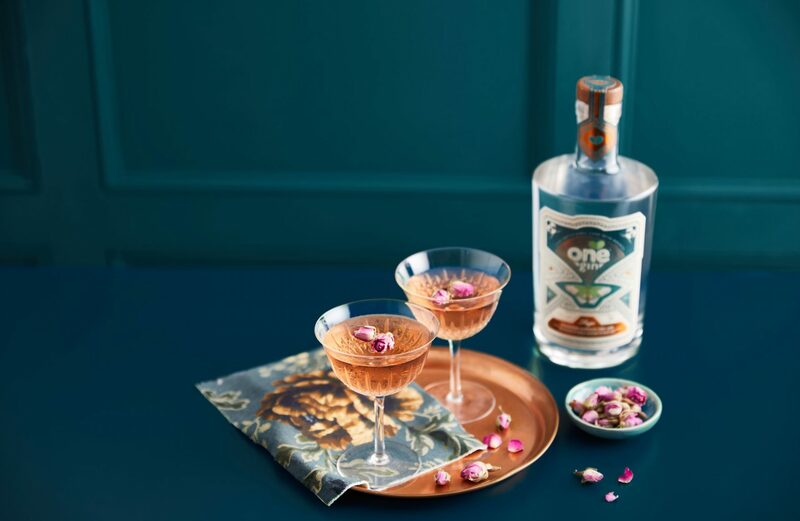 A romantic twist on this classic British beverage, the One Gin Rose Gimlet is the perfect serve to share with someone special this Valentine’s Day. 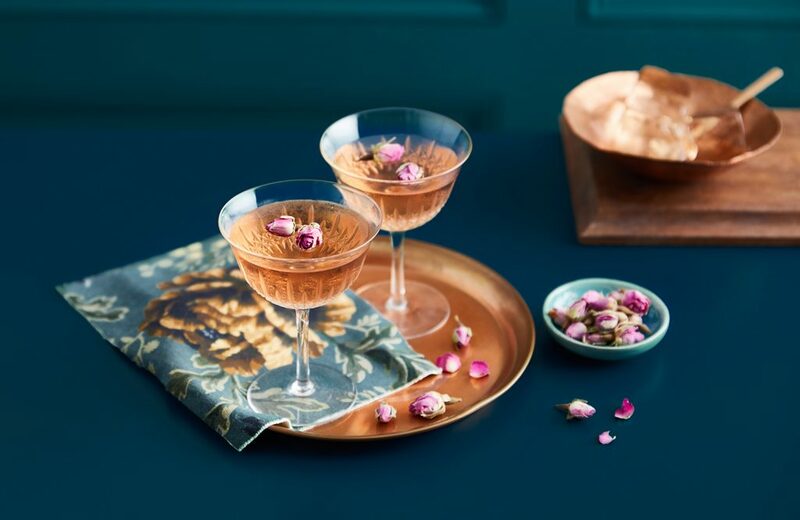 Follow the recipe below to impress with this stunning, but easy to make, cocktail at home. 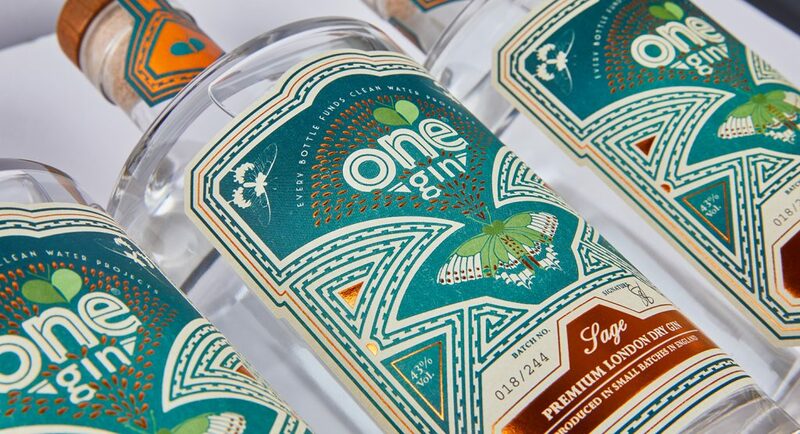 Discover more drinks inspiration and cocktail recipes from One Gin. Not only are Hawksmoor’s steaks mouth-wateringly delicious, they are also responsibly and sustainably sourced. And every restaurant supports life-changing water projects by serving One Water and One Gin. Shortlisted as one of the best steak restaurants and one of the most sustainable restaurants in the country, this is an exceptionally good dinner date in more ways than one. 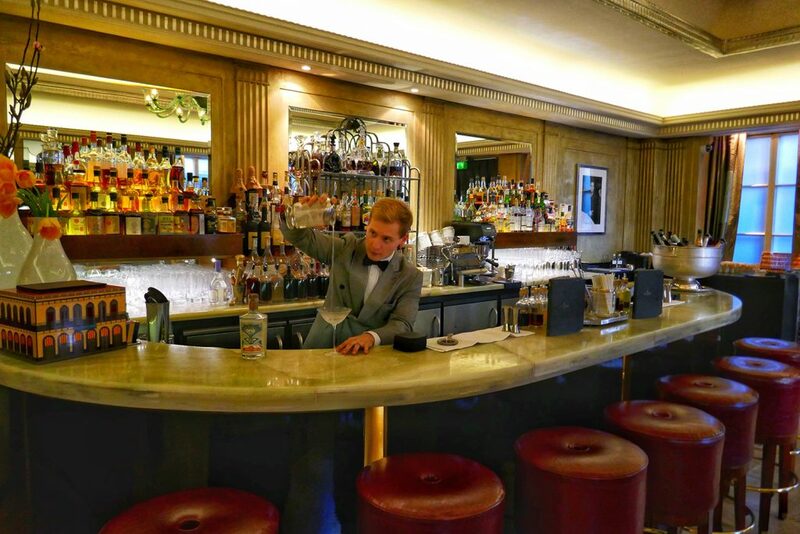 The world-famous Claridge’s Bar offers unparalleled cocktails, served in style in the heart of Mayfair. 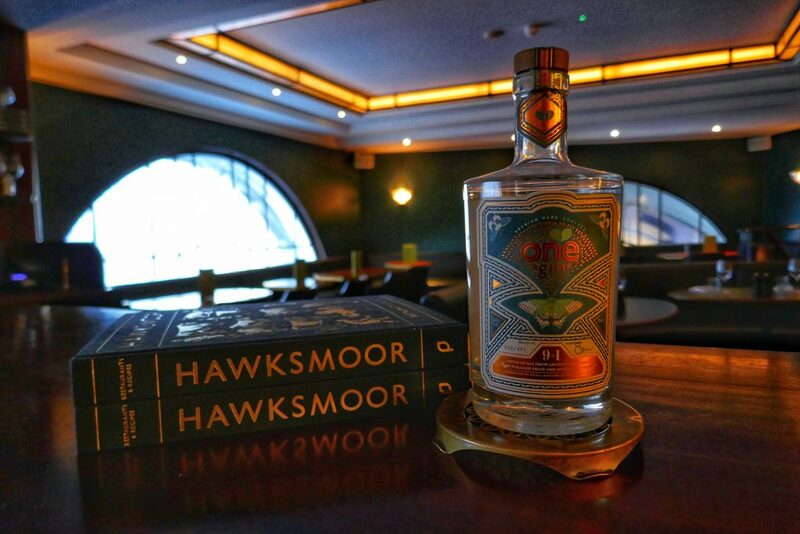 From timeless classics to recipes unique to Claridge’s, why not treat someone special to an irresistibly smooth and savoury One ‘sage’ Gin Dry Martini (served at a very chilly -17 degrees). Follies, winner of the Olivier Award for Best Musical Revival, returns to The National Theatre from 12th February. Featuring a cast of 40 actors and a full orchestra, the legendary musical will take you back to 1971 to discover the story of the Weismann Theatre on New York’s Broadway. Make sure to arrive early to treat yourself to a pre-theatre One Gin G&T in The National Theatre’s restaurants House, Terrace and the Green Room, or their bustling riverside craft beer pub the Understudy.